Getting the pre-winter blues? Watch our fun video! Feeling the pre-winter blues? Watch this video — where the grass is green, the trees ae full of leaves, and the summer sun is shining! 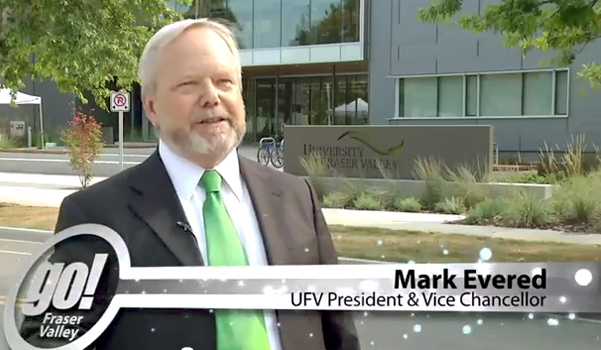 Shaw TV featured our community celebration when we launched our “What New At Your U?” party earlier this year at the new Chilliwack campus at Canada Education Park.